She will remain faithful to her promise throughout her life, taking literally the exhortation of Jesus: “Whatever you did unto the least of my brethren, you did unto me”. Mother Clarac understood and lived the essence of the Gospel. She opened workshops, oratories, nurseries, orphanages, clinics, schools, services of pastoral care for the youth, relieving the miseries of the poor and surrounding the youth so as to fulfill their material but above all spiritual needs. 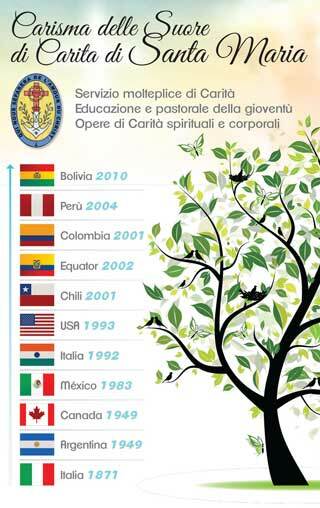 Beginning her apostolate in Turin, she said: “Combating illiteracy must be one of the first works of charity to help the poor out of their situation.” A little later, she opened a clinic where patients came every day to be treated. Charity, this gift conferred by divine grace, which inspires us to love unselfishly, constitutes our charisma. Each religious practices it towards her neighbor; it flows from the love she feels for God. Even today the daughters of Mother Clarac perceive the vulnerability of youth, of the elderly and the sick. They care for their needs by offering spiritual accompaniment, but also opportunities for education, work and health care. 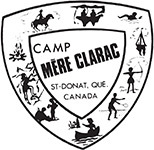 The Mother Clarac’s Sisters have a simple and sincere approach to the people they encounter and an attitude of openness and hospitality towards any difference. They have a firm confidence in Divine Providence, always recognizing themselves as loved and listened to by the Father. The Mother Clarac’s Sisters live a normal life in community; they dedicate their apostolate to express with great zeal the love of God and to make known His work by exercising charity in all its forms. The charisma of Mother Clarac is therefore still alive and present, because each of her daughters knows how to make it her own and to make it present, in all simplicity, in her apostolic field. 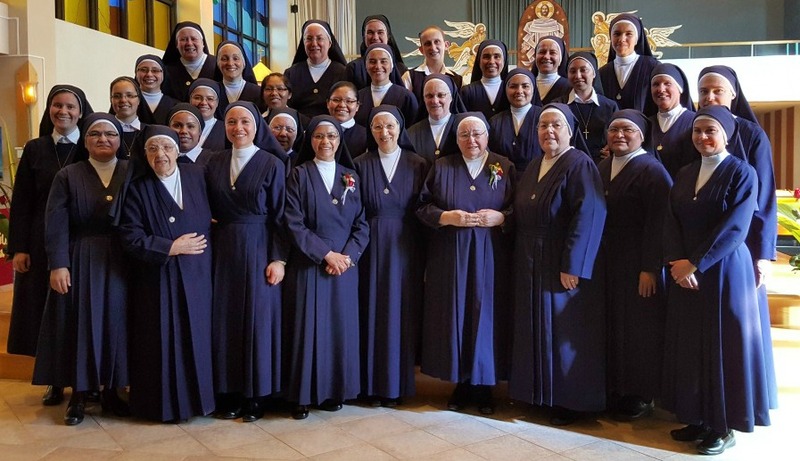 To love the Lord, to make Him loved, to be God’s presence on earth, to offer small joys and to give the peace of Christ; that is what each of the Sisters of Charity of Saint Mary is called to.